"In the spirit of springtime, the Franklin Downtown Partnership hopes to find all of the ladybug sculptures purchased by business owners in 2014, so the metal bugs can scale buildings and keep park-goers company. Businesses, which bought the ladybugs from the cultural council about three years ago, should lend them for public display this spring, Piana said." 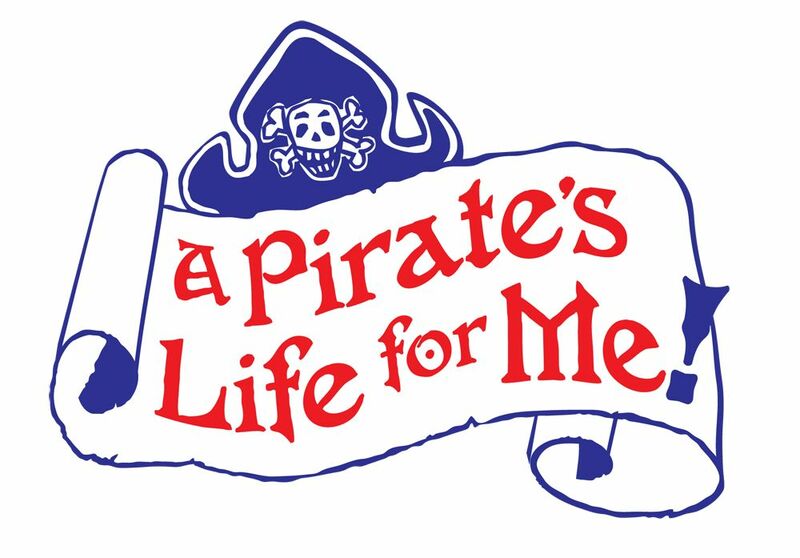 "The Fine and Performing Arts Department at the Benjamin Franklin Classical Charter Public School has announced upcoming performances of “A Pirate’s Life for Me,” set for 7 to 9:30 p.m. March 2 and 2 to 4:30 March 3 at Horace Mann Middle School, 224 Oak St.
Tickets are priced at $17 for adults and $13 senior citizens and children younger than 10. 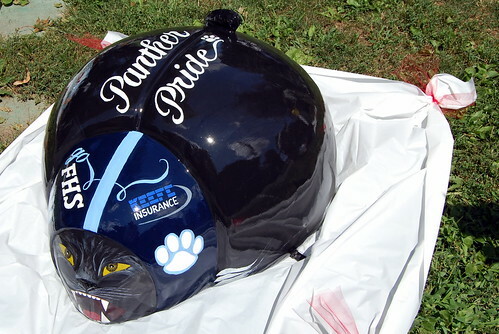 Tickets will be sold at the door or an order form will be available for download at http://bfccps.org."